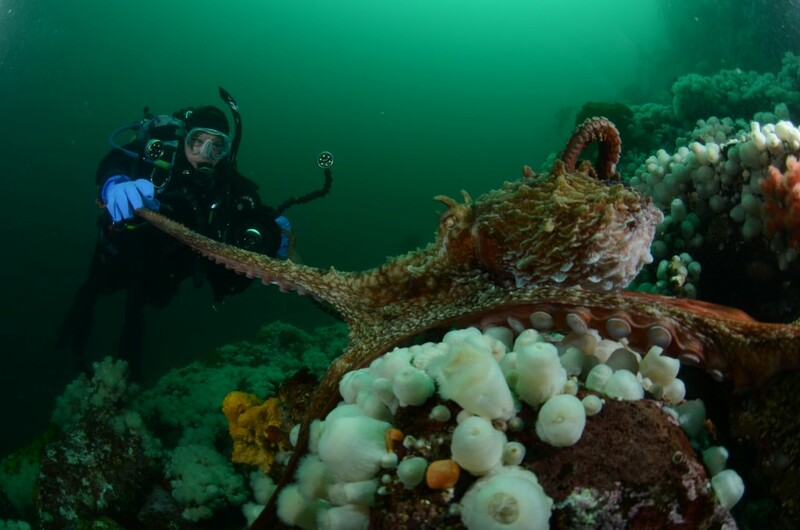 Port Hardy, BC 2019-1 SPOT! 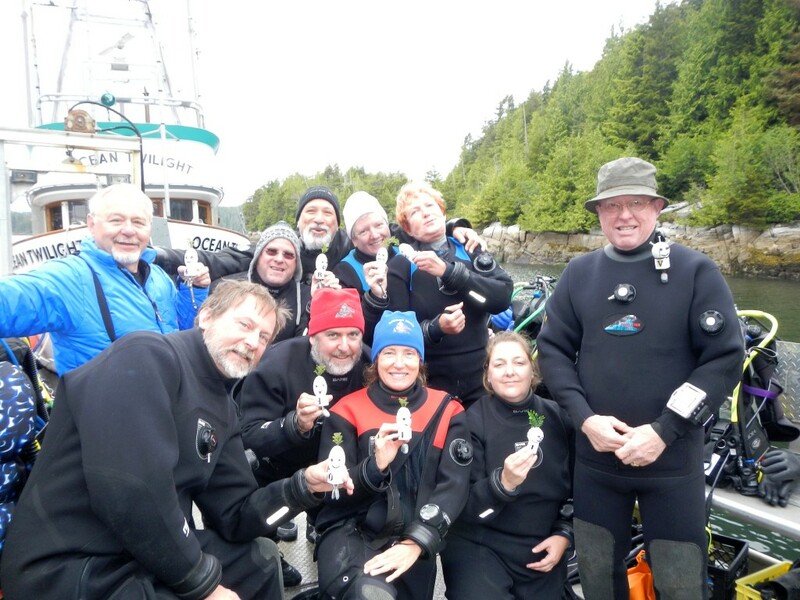 Travel with us to the far North end of Vancouver Island to a small town called Port Hardy. 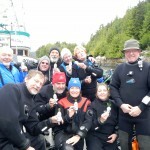 This is 7-DAY WEEK LONG CHARTER where they will pick us up for the 10 mile boat ride through the wilds of Queen Charlotte Strait and take us to Hurst Island where God’s Pocket Resort is located. God’s Pocket Resort is the only resident here nestled in a quiet cove off of Christie Passage. If your looking for peace, quiet and tranquility, you have arrived. The real reason we are here of course is the diving. The resort is about a 5 minute boat ride from the famous Browning Wall. 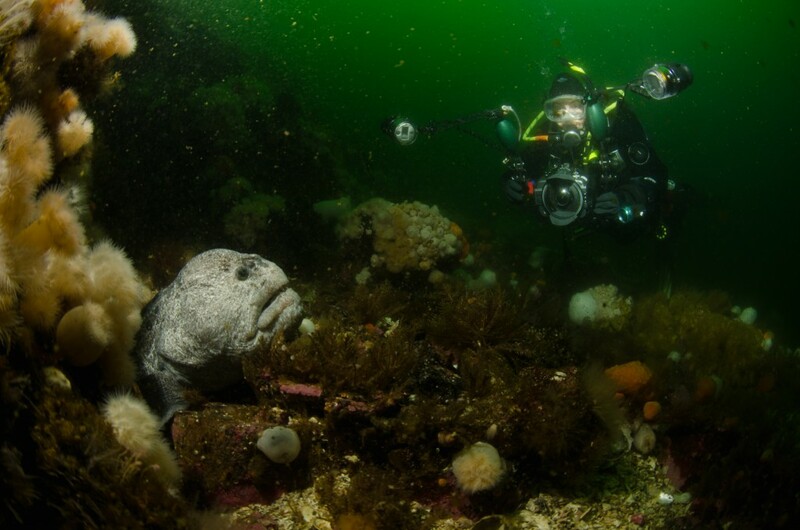 If you have ever read any article about Port Hardy, Browning Wall is the #1 most requested and must see dive site. 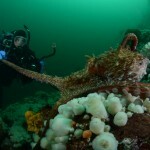 Other incredible dives in the area are Barry Islet, Dillion Rock, Hunt Rock and Nakwakto Rapids to name a few. 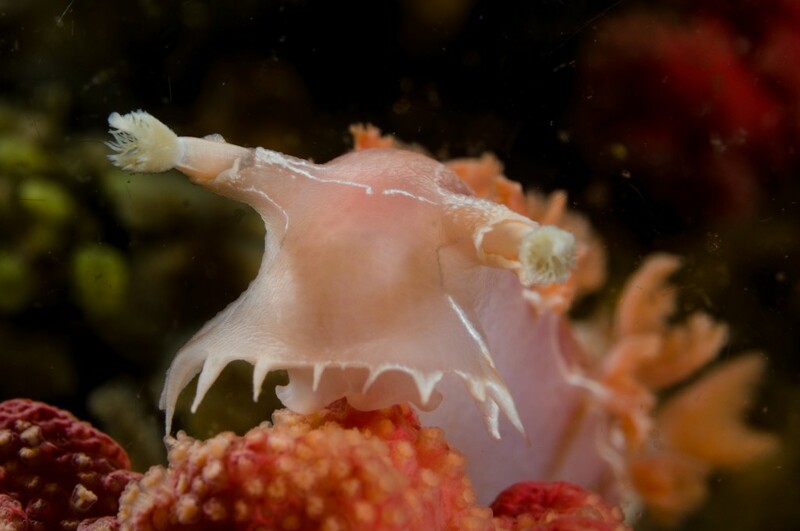 Each area is rich in colorful marine life from Wolfeels, Octopus, huge Lingcod, Clown Shrimp, Purple Ringed Top Snails, Grunt Sculpins, Sea lions and more Nudibranchs than you can name. The “Hurst Isle” is a 40-Ft custom Aluminum dive boat with easy entry and exit (the boat has an elevator! ), and two fast engines to whisk us away at 20-25 knots. 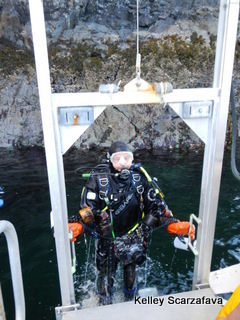 It offers a heated wet cabin we can tuck into if the weather is a bit chilly outside, even while wearing your Drysuit. 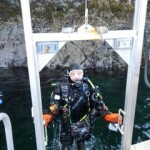 We will do 3 boat dives a day (weather & currents permitting) with an optional 4th dive right off the dock. Rooms are based on double occupancy and each room has their own bathroom & shower. You can even control your own heat! Let’s get down to one other very important part of the trip and that’s the food. Three meals a day are provided, everything made from scratch and served family style in the dining hall. Baked goods and hot drinks are available any time of the day. 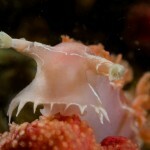 Don’t worry, even the boat is supplied with plenty of hot drinks and homemade snacks for in-between dives. 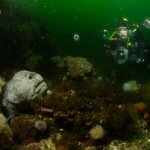 Your trip will include 5 days of diving, accommodations, meals, tanks and air fills. Everyone is responsible for getting themselves to Port Hardy, we will try and carpool to keep gas and ferry fees down. There are only 13 spots available on this trip, so get your deposit in. This trip sells out every time. PAYMENT DUE IN FULL and a trip contract must be signed. There are NO refunds after the full payment unless you find someone to take your spot. Requirements: Each diver must have been diving within the last 60 days and have cold water diving experience, with a minimum of 50 dives. You will need all dive equipment, which includes a BC, safe second, depth & pressure gauge with timing device, safety sausage, whistle, Dive Alert or Nautilus Lifeline. A fuel surcharge may be added due to changing fuel costs and price may increase due to Canadian exchange rate fluctuations. We recommend this charter for Advanced Divers only.